9:34 - prayer . . .
9:40 - Communication report . by Williams Costa . . .
10:12 - fascinating story . . .
“Nobody goes to heaven because they didn’t want to go to hell” (Andy Weaver). “One of the proofs that God loves humanity is the Seventh-day Adventist Movement” (Andy Weaver). 11:43 - Constitution review and amendation . . .
11:53 - possible change in mission statement. Voted and passed. 2:47 - statistics on personal spiritual life among members. 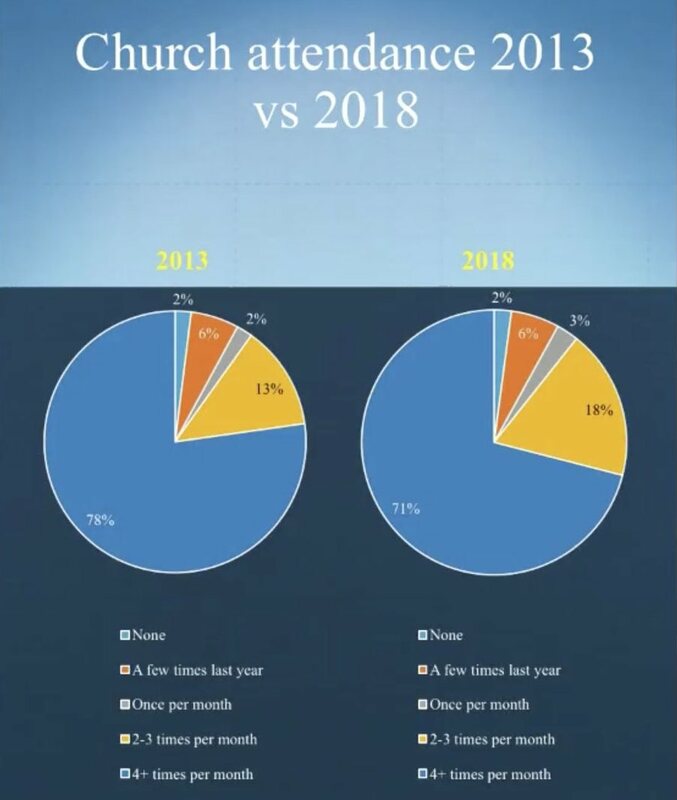 90% attend church regularly. 16% are not sure they are committed to Christ. David Trimm. 2:50 - family worship is down 58% to 54%. 2:52 - We need to increase our conviction on the State of the Dead. 30% think the soul may live on after death. 2:59 - 9% said they had used alcohol in the last 12 months. 3% used tobacco in the last 12-months. “This is a very challenging time for the Seventh-day Adventist Church in North America. Actions taken at the 2018 General Conference Annual Council meeting in Battle Creek, Michigan, did not have the outcome for the church that we had strived toward. Many of us are dealing with fear, disappointment, and even anger” (Statement from the NAD today).